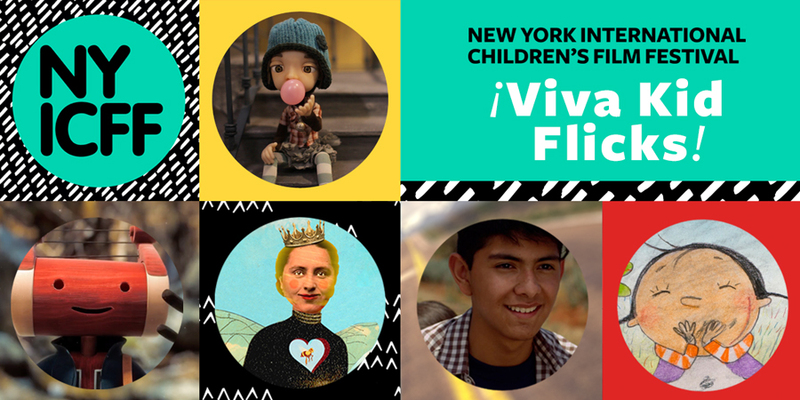 Basilica FREE Family Matinee Series: ¡Viva Kid Flicks! The Kid Flicks tour features audience favorite and award-winning short films from New York International Children’s Film Festival, the nation’s largest film festival for kids and teens in North America. A new Spanish-language program of animated, documentary, and live action films full of warmth, wit, and the cultural richness of our friends and neighbors to the south: Mexico. Drawn from the Festival’s annual Friends and Neighbors program spotlighting a different country every year, this lineup is co-curated with Mexico’s Morelia International Film Festival. All films are in Spanish with English subtitles or no dialogue, perfect for Spanish learners, speakers, and all seekers of fun, artistic, and enriching cultural experiences, ages 7+. A young boy gets help from his family, who are committed to seeing his artistic talents gloriously unfold. Over 50 years ago, on the outskirts of Mexico City, a family began making and selling piñatas to the local community. Now, the whole town takes part in the tradition, as this colorful documentary demonstrates. A little girl recognizes that buzz and hum are essential to all life in this cross-pollinating tale. ￼Elena’s old neighborhood is empty and lonely until Félix enters her orbit and shows her how to access other universes. Under the beautiful Quebrada cliff in Acapulco, a group of mosquitoes crazy for tropical music desperately tries to bring happiness back into a rumba director’s life. The Sunday Matinee Kid Flicks Series is part of Watch + Talk, a new free series focused on introducing young audiences to the power of film. 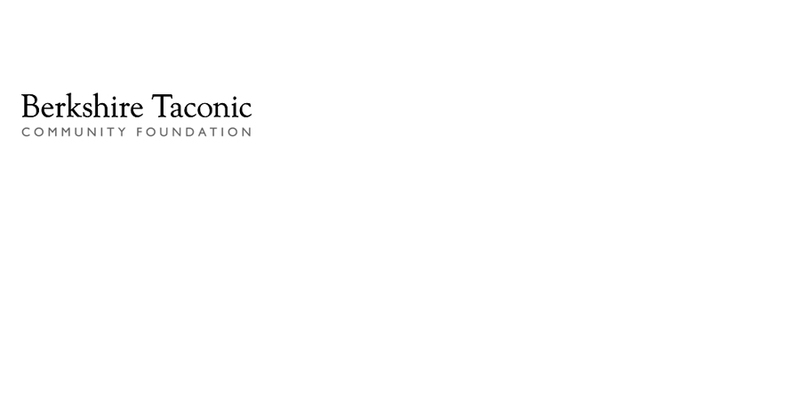 Watch + Talk is supported by a grant from the Fund for Columbia County, a fund of Berkshire Taconic Community Foundation.